and registered charity that provides welfare support to the RAF Family. 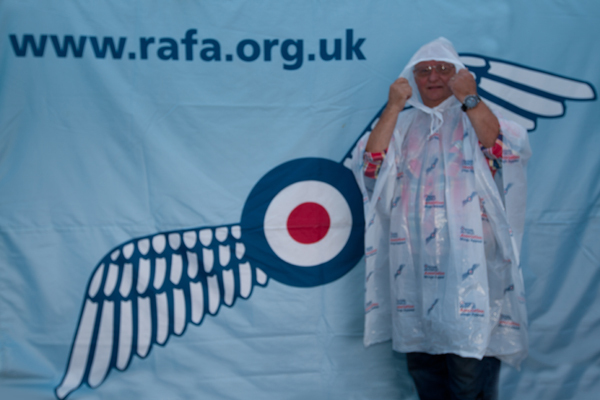 Co-Prom were delighted to be asked to supply printed rain ponchos to R.A.F.A.. They were used for fundraising and awarenesss building at events such as Air Shows across the UK. The promotional ponchos are white with a hood and printed all over with the RAFA logo and the Wings Appeal logo, for maximum visibility and impact.